Federal regulators’ announcement that they will examine the regulation of non-prescription drugs such as acetaminophen, the active ingredient in Tylenol, follows a ProPublica investigation. The U.S. Food and Drug Administration has launched a review of the way it ensures the safety and use of over-the-counter drugs taken by hundreds of millions of Americans, opening the door to the most significant reform in four decades. 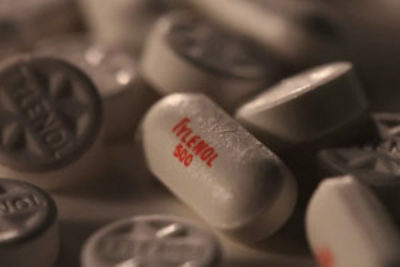 The agency’s announcement follows a ProPublica investigation last fall focusing on acetaminophen, the active ingredient in Tylenol, which is among the drugs that would fall within the review. 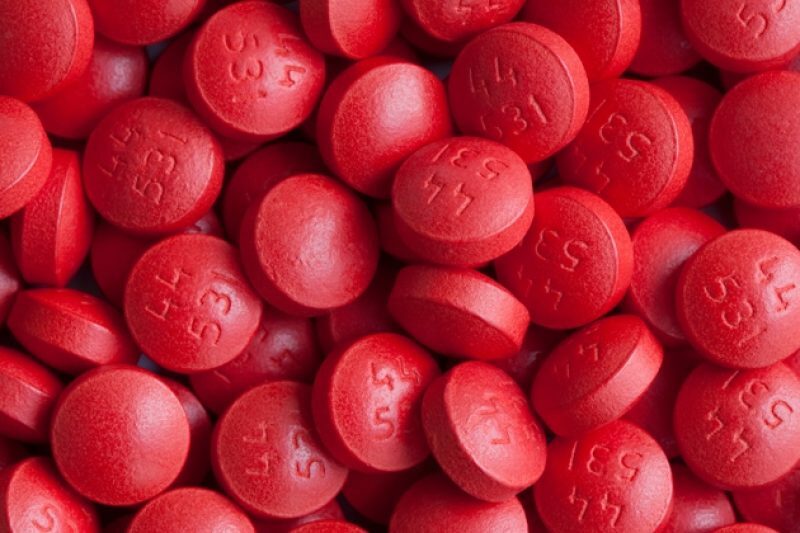 As we reported, despite more than 40 years of work, the FDA has yet to finalize rules governing the safe use of acetaminophen, hobbled, in part, by the cumbersome and bureaucratic system for regulating non-prescription drugs. Acetaminophen can cause liver damage and death in amounts close to the current recommended daily limit. Our investigation found that about 150 people die each year from accidentally taking too much of the drug. Tens of thousands of others are rushed to the emergency room or hospitalized. FDA officials have complained that the system in place since the early 1970s, known as the monograph process, is too slow to adjust to emerging safety issues. “When we look at how rapidly science now evolves and the impact this has had on the emergence of drug safety issues and on drug development, it is clear to that a more agile and responsive process” is needed for over-the –counter drugs, the agency said in a response to questions. Our investigation showed that such delays have sometimes carried a high cost. The agency spent at least 15 years arguing with Tylenol’s manufacturer, Johnson and Johnson unit McNeil Consumer Healthcare, on how to improve the safety of pediatric acetaminophen. During that time, some 20 children died after their parents accidentally gave them overdoses of the medicine. In contrast, the prescription drug system allows the agency to make relatively quick changes to warning labels or dosage instructions. For instance, the FDA recently announced that prescription medications containing acetaminophen could contain no more than 325 milligrams of the drug, citing the potential health risk. But consumers can still buy pills with twice that amount of acetaminophen over the counter at drug stores and supermarkets because the monograph system requires lengthy periods of debate and public comment. The FDA announcement reaches far beyond acetaminophen. Developed in the 1970s, the monograph process was intended to hasten the evaluation of thousands of drugs historically sold over-the-counter. Instead, the process got bogged down as consumers, drug makers and the FDA debated safety issues. Only about 60% of more than 1,700 active ingredients have received final approval, according to an agency database. The remaining 40% of ingredients -- including acetaminophen -- are in different stages, though they can be legally sold. The monograph system “presents challenges to FDA's ability to respond to emerging safety issues, keep pace with evolving science, and ensure the consistent safety and effectiveness of varying formulations,” the agency said. The agency’s review could affect the regulation of tens of thousands of products sold without a prescription, from acne cream to weight control drugs. Agency officials said they are considering whether to streamline the process to quickly wrap up currently open safety reviews, to allow for new rules issued by administrative order and to expand the use of regulatory guidelines. Some of the agency’s ideas would require Congressional action. In a statement, the Consumer Healthcare Products Association, the industry’s trade group, welcomed the beginning of discussions over a new regulatory system. However, officials noted that the current system has worked well for thousands of products now on the market. “The system ensures consumers have access to a wide variety of safe and effective medicines, while at the same time providing FDA with access to important information on safety and quality,” the group said. The FDA’s announcement also comes as new concerns have emerged over the safety of acetaminophen, also known as paracetamol. A recent study in the Journal of the American Medical Association, Pediatrics found that mothers in Denmark who used acetaminophen during pregnancy had a heightened risk of having children who developed attention-deficit/hyperactivity disorder, or ADHD.